The Titans have lost center Eugene Amano for season after MRI results on Saturday he has a torn right triceps, Jim Wyatt of the Tennessean reports. Amano, the team’s starting center the past two seasons, suffered the injury during Thursday night’s practice. 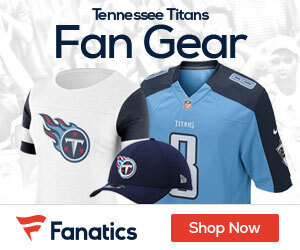 The Titans plan to let Fernando Velasco and Kevin Matthews compete for the starting spot. Velasco worked with the first-team unit on Saturday with Matthews out with a concussion.